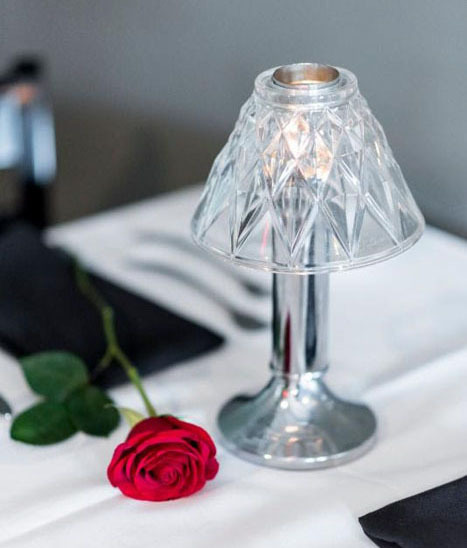 Looking for a romantic dining experience in Cincinnati? Let our dedicated and competent staff assist you for your special night. Being privately owned gives us the unique opportunity to adapt to the specific needs of our guests. 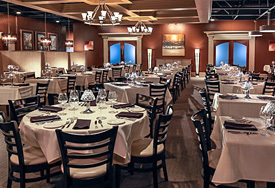 Easily accessible from both I-275 and I-71, our restaurant and private dining rooms offer you the intimate location to enjoy an experience of a lifetime. Our seasoned and intuitive staff will attend to every detail of your visit, ensuring an unforgettable evening for all. Please, sit back, enjoy and let us entertain you!